As cultural workers and artists, how can we work with or within institutions at a time of violent racialization and profound ecological crisis? From the point of view of a cultural worker based in Global North countries whose governments cause and contribute to inhuman civil wars and drone strikes in other regions of the world forcing thousands of people into displacement, Nataša Petrešin-Bachelez will discuss the necessity to engage various art institutional constituencies through curatorial practice. Showing how her curatorial projects, developed in specific locales, engage with a wider geopolitical reality, Petrešin-Bachelez will address the necessity to slow down one’s way of working and being, to imagine new ecologies of care as a continuous practice of support, and to listen with attention to feelings that arise from encounters with objects and subjects. For this talk, she will focus on her latest project, the recently opened Contour Biennale 9: Coltan as Cotton (11 January – 20 October 2019, Mechelen, Belgium), to talk about the possibility of opening up institutional borders and render them more palpable, audible, sentient, soft, porous and, most of all, decolonial and anti-patriarchal. Nataša Petrešin-Bachelez’s talk is organized with the support of the Embassy of France in Singapore. 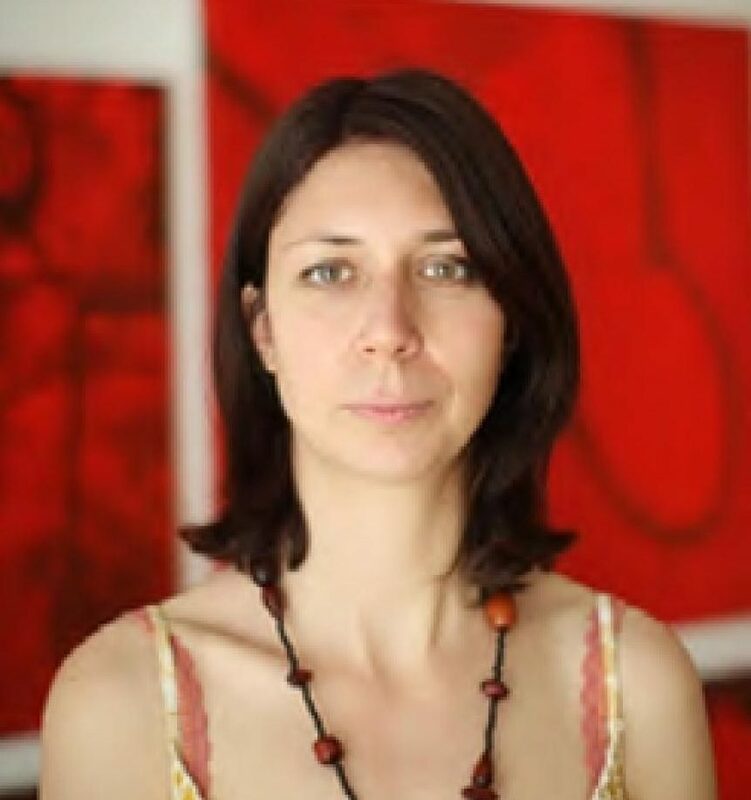 Nataša Petrešin-Bachelez is an independent curator, editor, and writer based in Paris whose research interest spans situated curatorial practices, empathy, transnational feminism, slow institutions, degrowth, and performative practices in the former Eastern Europe. She is the curator of the Contour Biennale 9 (Mechelen, Belgium, 2019). She is developing, with Giovanna Zapperi, the first comprehensive exhibition of the videos of French actress and feminist activist Delphine Seyrig (1932-1990). She co-founded, with Elisabeth Lebovici and Patricia Falguières, Something You Should Know, a seminarseriesheld at the School of Advanced Studies in the Social Sciences(EHESS) and she is a member of the research group Travelling Féministeat the Centre audiovisuel Simone de Beauvoir, both in Paris. Her previous exhibitions include: Let’s Talk about the Weather. Art and Ecology in a Time of Crisis (curated with Nora Razian), Sursock Museum (Beirut, Lebanon, 2016); Becoming Earthlings. Blackmarket for Useful Knowledge and Non-Knowledge #18 (curated with Alexander Klose, Council, and Mobile Academy), Musée de l’Homme (Paris, France, 2015); Tales of Empathy, Jeu de Paume (Paris, France, 2014), and Resilience, Triennial of Contemporary Art, Museum of Contemporary Art (Ljubljana, Slovenia, 2013) amongst others. Petrešin-Bachelez was chief editor of L’Internationale Online(2014-2017) and of the Manifesta Journal (2012-2014); co-director of Les Laboratoires d’Aubervilliers (2010-2012), and co-founder of Cluster, an European network of small-scale art institutions. She has contributed texts to numerous publications and magazines such e-flux journal, Bidoun, Sarai Reader, Springerin, Parkett Magazine. Image caption: Heart-to-Heart Conversation with Laura Nsengiyumva and Monique Mbeka Phoba, Contour Biennale 9: Coltan as Cotton/The Waxing Crescent Moon Phase, January 2019. Photo by Lavinia Wouters.